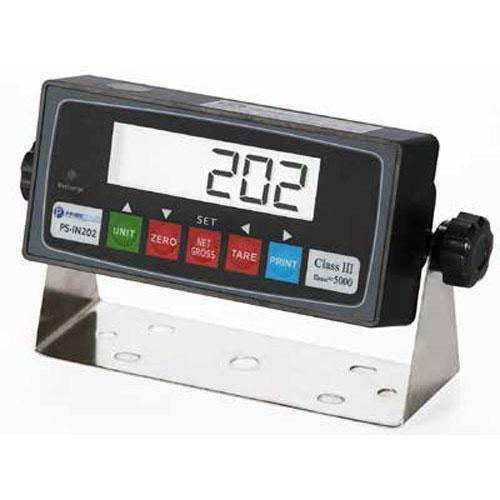 Display modes for display of NET weight or GROSS weight. Motion detection and automatic zero maintenance. Printer and continuous data output.